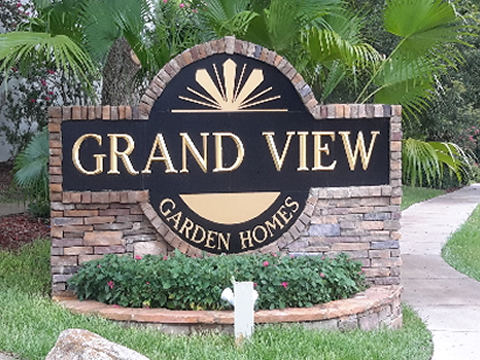 Grand View Garden Homes offer more than a home… A destination with maintenance free living. Recent major renovations with beautiful landscaping provide impressive curb appeal. Relax on your private deck or patio or lounge by the gorgeous pool. Our spacious floor plans offer a comfortable solution with a worry free environment. The town of Clermont has large town amenities with a small town atmosphere and is only 20 miles to Disney.